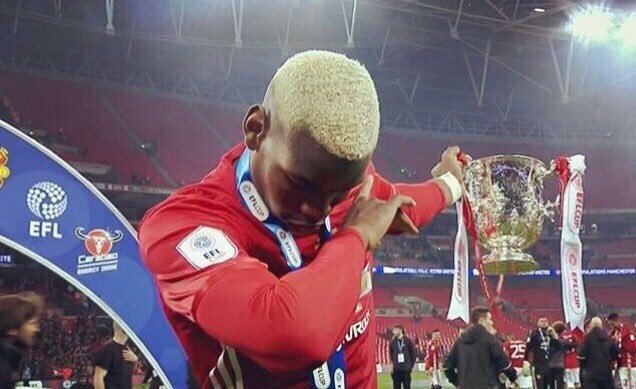 Paul Pogba and Juan Cuadrado hosted a charity match in Colombia on Saturday, but I’m 98% sure the true purpose of the match was to give Pogba an opportunity to dab while scoring a goal at the same time. Which is a thing that he did. 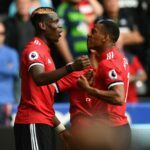 When the opposing keeper went for the ball with a half-hearted slide in a 1-v-1 situation, Pogba rounded him and walked the ball into the net, dabbing as it crossed the line. He then dabbed again for good measure. It was a truly transcendent moment. The only thing that would have made it better is if it happened in a Premier League match, prompting an apoplectic meltdown from the English press.